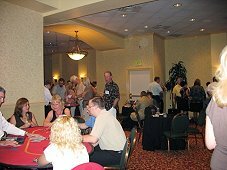 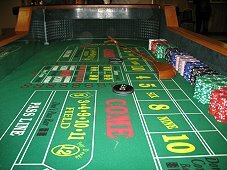 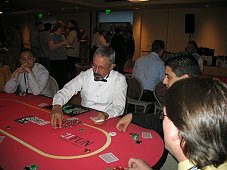 A Casino Event of San Diego, California can provide everything you need for a fun, exciting & unforgettable party, event or fund raiser. 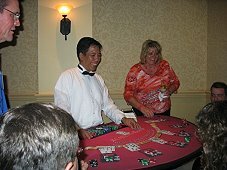 We can put together a variety of package options for you to choose from - all of which will include our trademark Casino Grade Tables & Equipment and super friendly, Professionally Trained Casino Dealers & Staff. 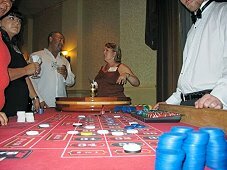 And best of all, we offer it all for extremely competitive rates! 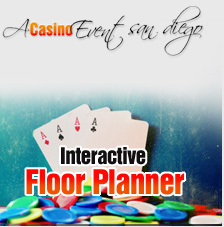 Call us today at 619-772-5762 or toll free at 1.866.IDEAL.21 (866.433.2521) for an instant party or event quote and to reserve your date!